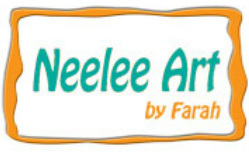 Thank you for visiting Neelee Art! © 2013-2018. All Rights Reserved. All contents and images are copy written and are not to be copied or duplicated without written consent of the artist. Prices are in U.S. dollar.